Mark Loewenberg PA 561-214-0370: Here Are The Listings Under 700k In Caloosa In Palm Beach Gardens! 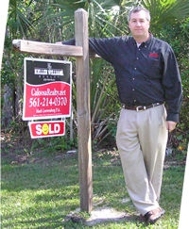 Here Are The Listings Under 700k In Caloosa In Palm Beach Gardens! Here Are The Listings Under 700k In Caloosa In Palm Beach Gardens FL 33418! Great way to tell buyers about Caloosa In Palm Beach Gardens! Thank you Russ!.. it is such a super community to have called home for 10 years!